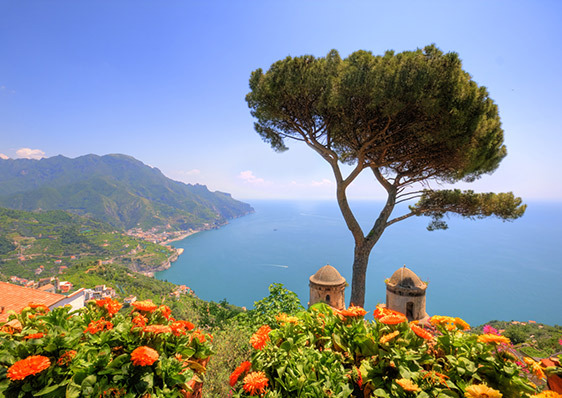 Medieval castles, noble palaces and majestic churches preserve centuries of Italian art. Here you will see incredible architectures, refined sculptures, impressive canvases and precious frescoes. 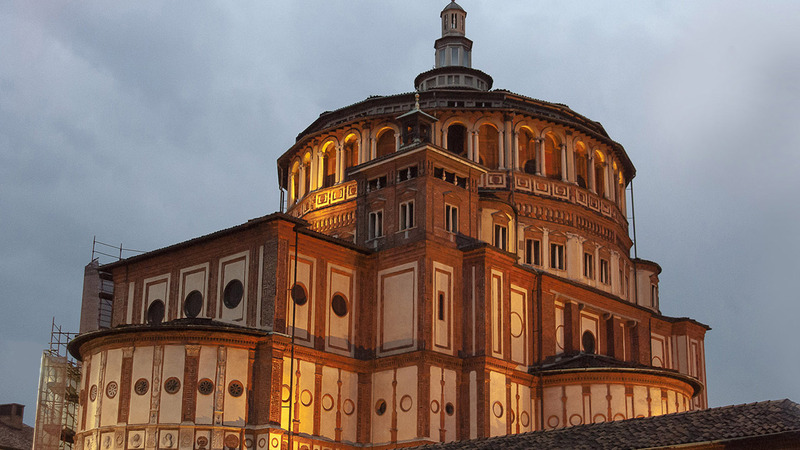 Every city of art in Italy is a treasure trove to be discovered. 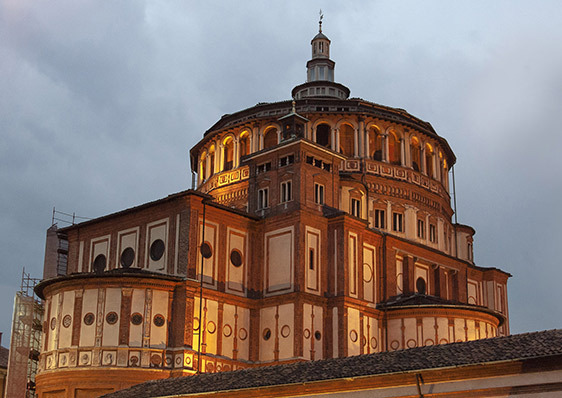 In Milan, at the refectory of the Church of Santa Maria delle Grazie you can admire the famous “Last Supper”, the famous Renaissance painting by Leonardo da Vinci, while at the Castello Sforzesco you can the “Pietà Rondanini” by Michelangelo and the portraits by Tintoretto, the supreme exponent of the Venetian school. 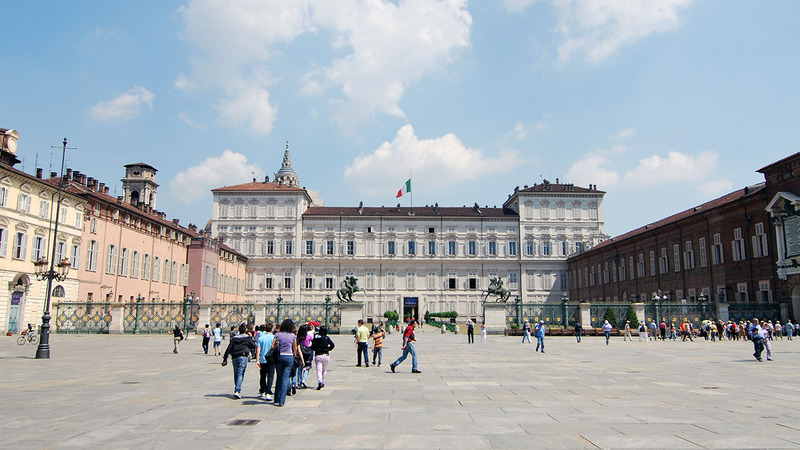 At the Pinacoteca di Brera, a short distance from the Teatro alla Scala, art lovers will have the chance to admire famous paintings, such as the “Dead Christ” by Andrea Mantegna and the “Marriage of the Virgin” by Raphael. In Turin, you can stroll under monumental arcades that from Porta Nuova lead to Piazza Castello and Piazza Vittorio Veneto near the Po. 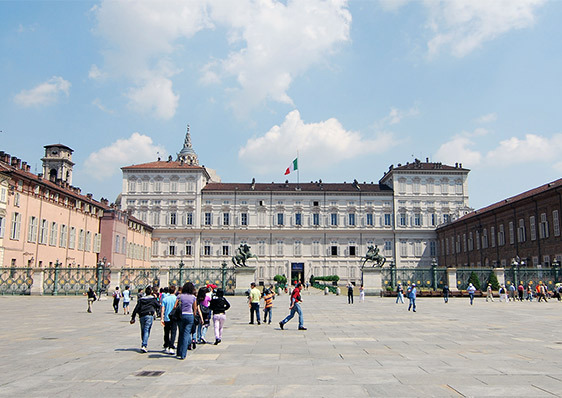 At Palazzo Carignano you can discover Italian Unification History between the benches of the first Italian Parliament, while at the Royal Palace you can visit the Throne Hall, the Armoury and the Museum of Antiquity. Among the most important museums, we recommend the Egyptian Museum with the precious “Book of the Dead”, the criminal anthropology museum with Lombrosio’s personal collection and the Shroud Museum with exhibits related to the Holy Shroud. 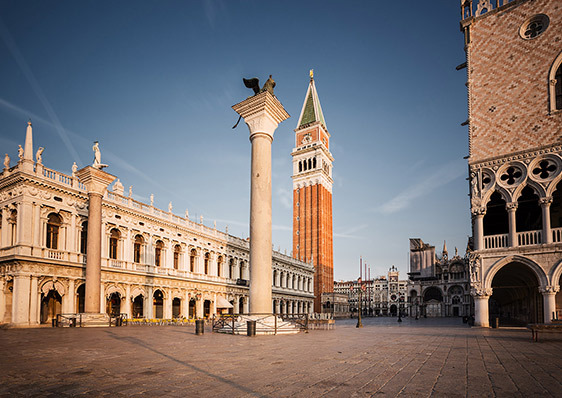 In the elegant Piazza San Marco in Venice you should definitely stop for an aperitif at one of the many cafes. 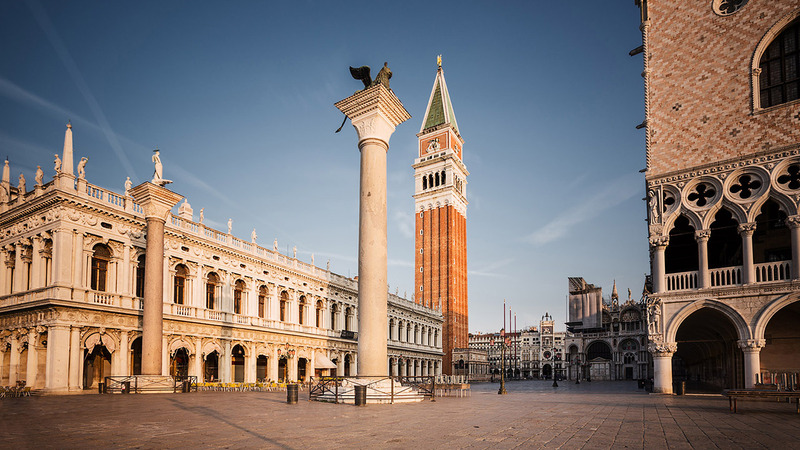 Surrounded by the Bell Tower, the Basilica, the Doge’s Palace and the Clock Tower you will see the gondolas crossing the Grand Canal. 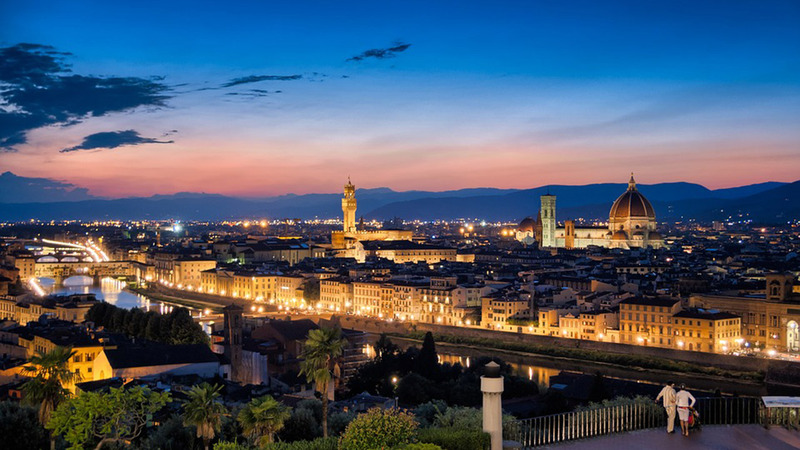 In Florence, where Dante was born and also the cradle of the Renaissance, the Basilica of Santa Maria del Fiore with the famous Brunelleschi’s dome, Santa Croce with the tombs of famous poets and scientists like Galileo Galilei and Vittorio Alfieri, the Baptistery with the gate of Paradise, made by Lorenzo Ghiberti make the city a real open-air museum. At the Uffizi Gallery you will admire works of art by Cimabue, Giotto, Michelangelo, Titian, Leonardo da Vinci and Botticelli, such as’ “Annunciation” and “Birth of Venus”. At the Accademia Gallery you will see Michelangelo’s David, considered as the symbol of male beauty according to the canons of art. 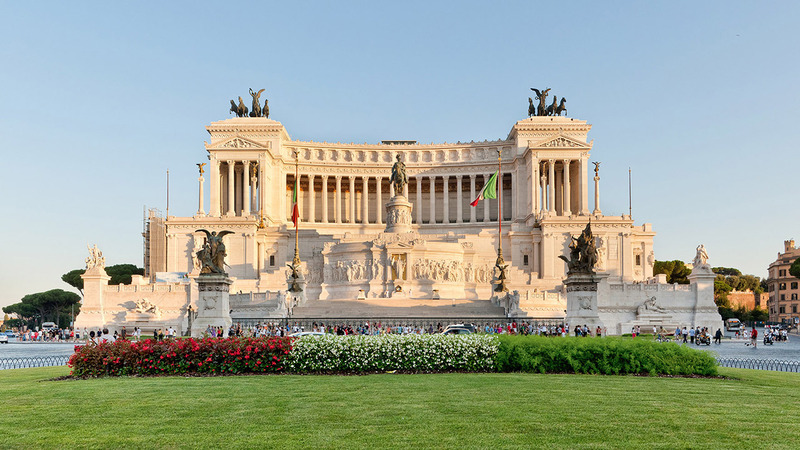 From the Imperial Fora to the Coliseum through Baroque squares, the Eternal City is among the most popular destinations for tourists from all over the world. 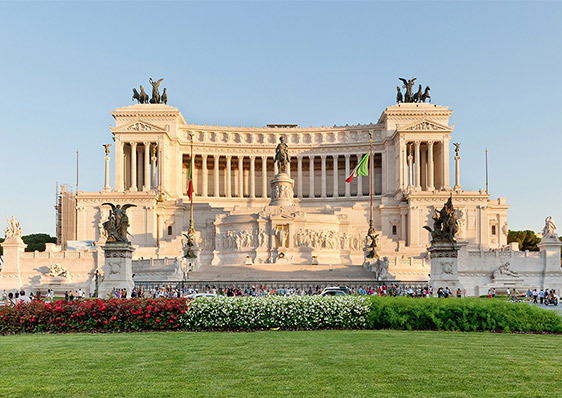 Here you will discover the attractions of Piazza di Spagna, with Bernini’s Barcaccia Fountain and the Spanish Steps, Piazza Navona and the Fountain of the Four Rivers and Piazza Venezia with the Altare della Patria. The Vatican is not only the favourite destination for pilgrims: its halls hides priceless works such as the “Sistine Chapel” with frescoes by Michelangelo and the rooms of Pope Julius II with the “School of Athens” by Raphael. The historic centre of Naples summarizes about 2,500 years of history. 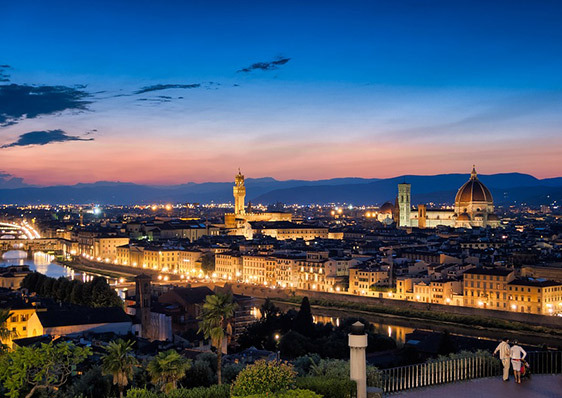 From Piazza Plebiscito to the Duomo di San Gennaro, you will find a succession of churches and historic buildings, such as Palazzo Doria D’Angri, the Cloister of Santa Chiara, the church of San Domenico Maggiore and the Basilica of San Lorenzo. If you choose to stay in the city of Pulcinella do not miss the Sansevero Chapel with the Veiled Christ and the National Archaeological Museum which houses the relics found at Pompeii and Herculaneum. 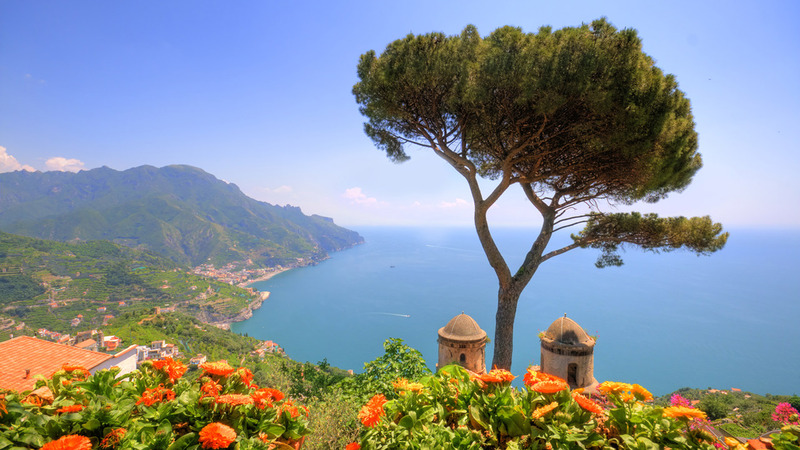 In the Amalfi Coast you will be strolling through the alleys and streets of Positano, Ravello, Praiano and Vietri sul Mare and you will have the chance to enjoy fresh fish and a glass of Limoncello. In Palermo there are many monuments included in the UNESCO World Heritage Site list, such as the Norman Palace with the Palatine Chapel on the first floor, famous for its Byzantine mosaics. Do not forget the Valley of the Temples, the Cathedral of Monreale, the Temple of Apollo in Siracusa and other Sicilian treasures.